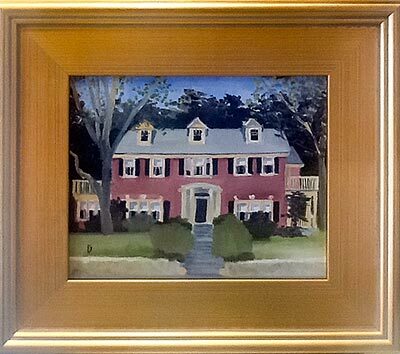 I can paint your home! 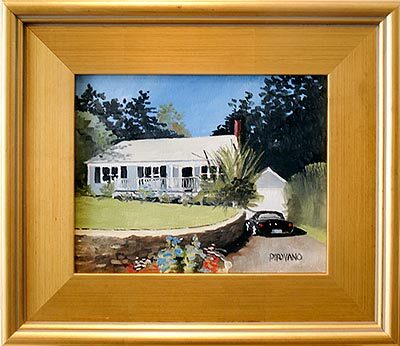 A beautiful oil painting by Forrest Pirovano, a noted Cape Cod artist. Or...give it as a gift for the holidays or a special occasion to friends or loved ones. 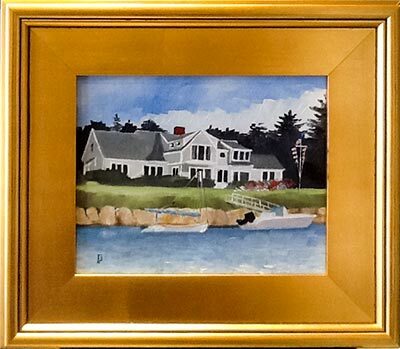 And...they are priced so everyone can enjoy the beauty of a framed oil painting. 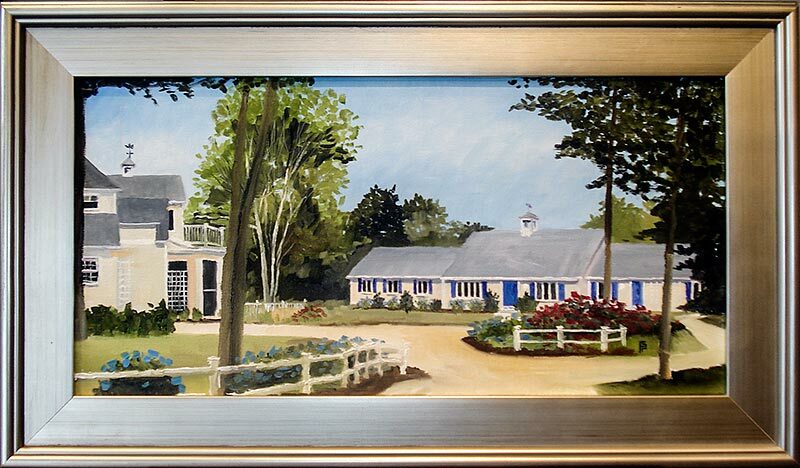 Email or send photos of your home to Forrest and indicate size painting you would like.